Our weekend break to Richmond offers something for everyone. Great scenery, easy walks and good company providing lots of laughs. 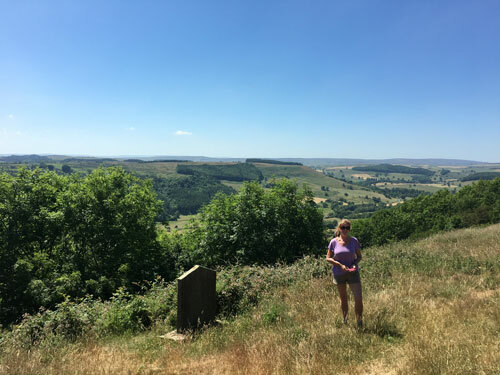 Here is your chance to recharge your batteries and have some fun whilst relaxing in this spectacular countryside retreat during this revitalising short break. 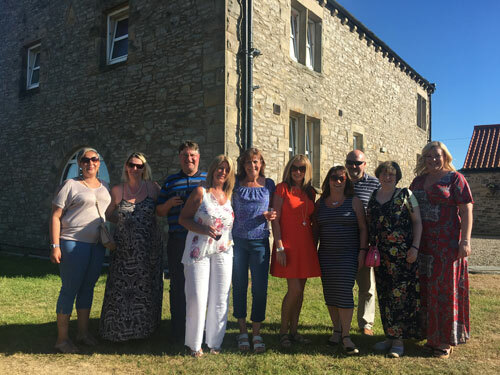 Social Circle offers professionals the opportunity to meet new people, try new activities and enjoy short city value breaks in the UK and abroad. There are no hidden costs and our weekends away are risk and hassle free. After a decade of experience in connecting people, you can trust us to take care of all the details and ensure you have a great time making friends enjoying the social side of being part of a group. Your Host for the weekend. Steve, Founder of Social Circle and your host for this weekend. Steve has a wealth of knowledge and experience to make this a thoroughly enjoyable trip. Join us on walks around The Yorkshire Dales, safe in the knowledge you are travelling with an experienced guide. Want to go your own way? No problem. Steve can make recommendations and answer any questions. 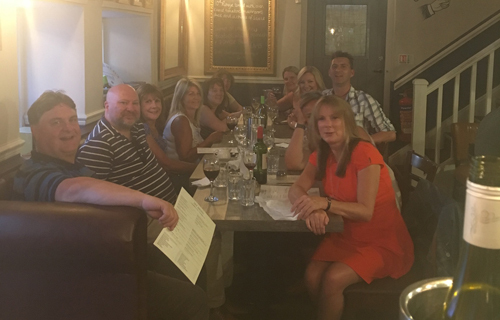 Every evening we will book a table at one of the best restaurants in the area so you can just relax and enjoy an evening sharing stories with your fellow companions. Social Circle has exclusive use of the The Old Mill Centre, in Skeeby. This beautiful renovated Mill has attracted 5* reviews on Google and Facebook providing you with the perfect space to rest, recuperate and reconnect. A cooked breakfast each day and a packed lunch on the Saturday will be provided. The Yorkshire Dales is an area of outstanding beauty and perfect for walking and star gazing. Travelling on Friday the 7th of June and returning early evening on Sunday the 9th, 2 full days and 2 nights. Meet your Social Circle host and travel together or simply meet at the accommodation. You are only a click away from a perfect weekend break. Imagine,a relaxing weekend exploring beautiful countryside with like-minded people. Yet without the hassle and drama of trying to organise something yourself. We promise you that you will enjoy yourself and leave with new friends and wonderful memories. That is the Social Circle Guarantee!